In sickness and in health are the words couples promise each other in their wedding vows. The words..”Sarcoidosis Uveitis” have not stopped Micheal Shadden, Knoxville developer and entrepreneur, and his children and grandchildren, from walking in those vows as his wife fights to keep her eyesight. 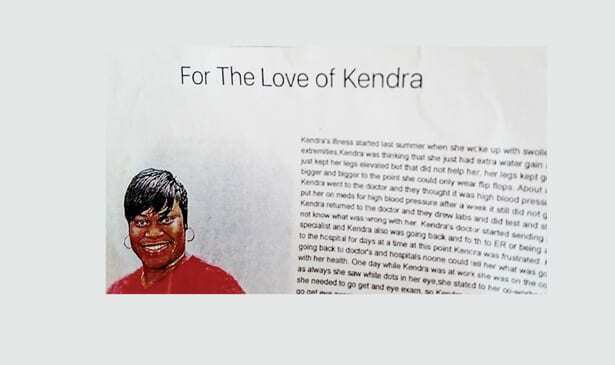 The family is fighting for Kendra by holding fund raisers in the community and have created a For the love of Kendra go fund me account. The family will hold their next find raiser on August 18th while they continue their insurance battle and look for resources to help save her eyes.